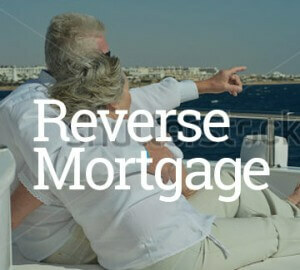 I have been in the mortgage world for just under 5 years now in many capacities. I have experience in the technology side of the business along with the operations side as well. Now I am venturing out into the origination side of the business. I have been originating since January 2016 and have had the privilege of helping several clients successfully purchase and refinance properties. I may be new to the origination side, but have several layers of knowledge to ensure the customer receives a loan that best fits their situation. I look forward to the opportunity to serve each and every client in that same exact fashion. I would like to thank you guys for making the refinance a smooth and fairly easy process. I appreciate the time you put in and the quickness of your responses when issues where raised. Thanks again! Thank you so much for making our mortgage go so smoothly and quickly. I can’t believe that from the day we found the house and applied for the mortgage to the day we moved in was three weeks. We’ve bought and sold quite a few houses and it’s never been that easy and fast. We’ll be in touch soon to talk about refinancing and if anyone asks for a referral for a mortgage, we’ll send them right to you. Appreciate your help. You did a great job.